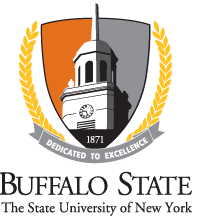 SUNY wide comprehensive colleges have faculty, staff and student governance organizations or senates. The following linklist will direct you to the campus' shared governance information. Please contact the college or university directly for further shared governance information related to that campus. Some campuses allow only local login access.